Chipotle has become the first fast-food chain to ban genetically modified foods, known as GMOs, in all foods served in its restaurants. The Mexican fast-casual chain has removed non-organic soy and corn from its tortillas and other menu items. "Chipotle was the first national restaurant company to disclose the GMO ingredients in our food, and now we are the first to cook only with non-GMO ingredients," the company wrote on its website. Back in 2013, Chipotle started showing which items contain GMOs. On Monday, it removed those items altogether from the 68 ingredients ‒ including salt and pepper ‒ served at its 1,831 restaurants. “The vast majority of our ingredients don’t come in a GMO variety, and we use lots of whole, unprocessed foods, so it was easier for us to do,” Ells added. 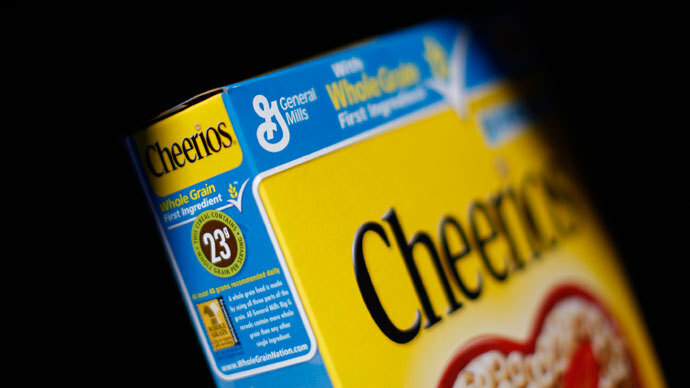 The move required getting rid of genetically modified corn and soy, as well as byproducts of those ingredients. Removing genetically engineered corn was easiest, the NY Times reported, because Chipotle’s primary tortilla supplier was already producing non-GMO corn flour in small amounts, and it agreed to increase its production. GMO corn made up 93 percent of all corn grown in the US in 2014, the company said on its website, including 76 percent of corn that is both herbicide resistant and pesticide producing, with the remainder engineered for only one of those traits. Replacing soy was more difficult because GMO soybean oil was used in Chipotle’s fryers and in the shortening used in its flour tortillas. In 2014, 94 percent of the soy grown in the US was engineered for glyphosate resistance. The organic soybeans already used to make the tofu for Chipotle’s Sofritas are not genetically modified, like all certified organic ingredients, the company noted. Different oils have different smoking temperatures and infuse food with different tastes, so switching can have a vast effect on flavor. Chipotle solved that problem by using two different oils: It uses sunflower to fry its chips and tortillas, while a non-GMO rice bran oil is mixed into rice and used to fry fajita vegetables. 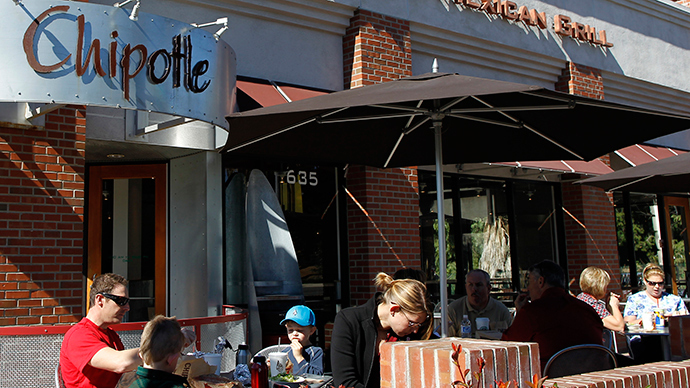 The flour tortillas posed a bigger problem for Chipotle. Chipotle is replacing that shortening with a non-GMO canola oil in its flour tortillas. However, that oil costs more, and the company said last week that it might have to raise prices slightly this year. The restaurant chain has benefited from Americans’ efforts to eat simpler foods they perceive as healthier. While its same-restaurant sales continue to rise at a more rapid pace than more traditional competitors like McDonald’s Corp., some Wall Street analysts worry Chipotle’s growth rate is cooling, the Wall Street Journal reported. Its quarterly revenue, reported last week, increased 20 percent ‒ below analysts’ expectations, sending shares down about 5 percent. Chipotle called for independent studies of GMO foods that evaluate the long-term effects of of widespread GMO cultivation and consumption, noting that in October 2013, a group of about 300 scientists from around the world signed a statement rejecting the claim that there is a scientific consensus on the safety of GMOs for human consumption. It added that the majority of testing that has been done so far has been paid for by companies that produce GMO seeds. It also raised the issue of GMO animal feed, but added that the company hopes to solve this problem in the future. 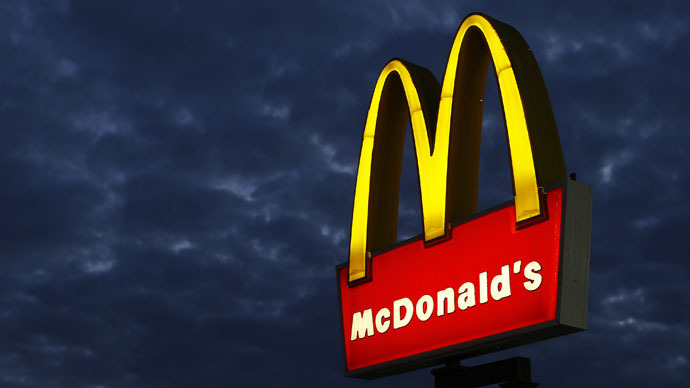 Despite moves by McDonald’s ‒ which ditched antibiotic-fed chicken in March ‒ and other fast-food chains to become healthier in the face of plummeting sales, it is uncertain whether they will follow Chipotle’s lead, according to the NY Times. The increased demand for non-GMO products has made them more expensive and difficult to obtain in the amounts that big businesses need, which can lead to supply shortages. Chipotle has already faced that issue more than once. 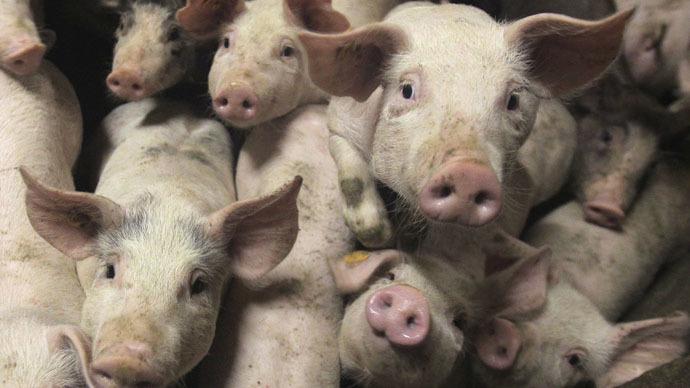 It has run short on beef from time to time, and has been facing a shortage of pork since December because one of its suppliers had failed to meet Chipotle’s standards for raising pigs.